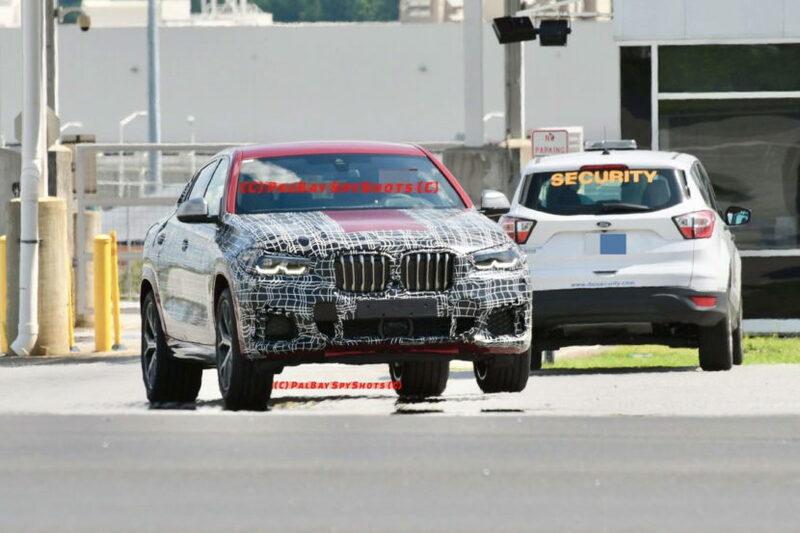 With the new G05-generation BMW X5 being such a hit, it’s no wonder that a lot of enthusiasts are excited about the upcoming G06-generation BMW X6. If you’re one of those aforementioned fans, then you’re in for a treat today. 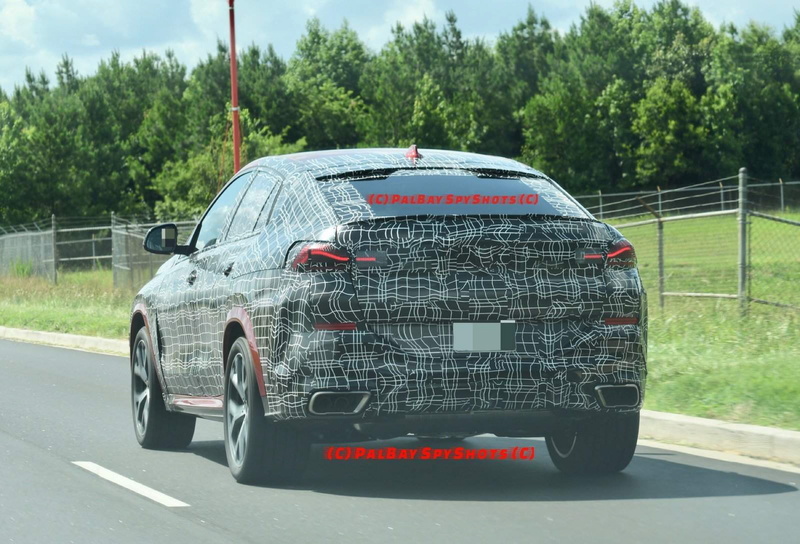 The BMW X6 was just caught testing again, this time captured on video, on the streets of Germany. 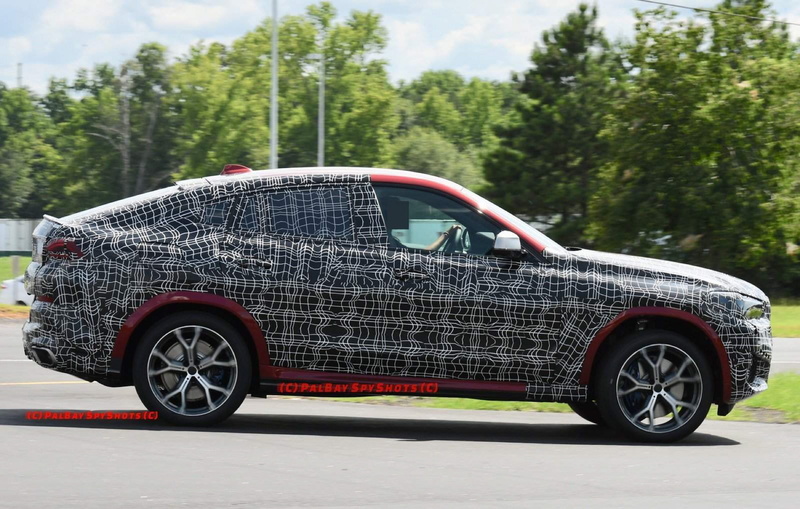 The upcoming BMW X6 is obviously based on the new X5. Well, it’s actually based on BMW’s CLAR (Cluster Architecture) platform, which all new BMWs are based on, but its design language is based on the X5’s. So it naturally looks quite similar. At the front, the two are essentially twins. That means the new BMW X6 gets the same large Kidney Grilles and headlights. Where things change is at the roofline, obviously. The new X6 has its traditional sloping rear roofline to give it a sportier “coupe-like” look and this new generation is probably the sportiest looking one yet. It’s a bit less chiseled than the previous-gen car but it’s a bit smoother and sleeker looking. Just judging from this admittedly highly camouflaged tester, it seems that the new X6 will be the best looking X6. Though, that’s not a high bar to clear, as the BMW X6 has always been sort of cool but never quite pretty. Like a Macedonian War Elephant — awesome but not beautiful. The car in this video seems to be some sort of diesel-powered V8, though we’re not sure exactly which model. It seems to be a diesel because under light throttle the engine and exhaust are incredibly quiet. Under heavier throttle and during some hard acceleration, you can hear the engine growl a bit and it sounds like a V8 but it’s deeper and more muted than the V8 petrol used in cars like the BMW X5 xDrive50i. Also, it’s either being severely short-shifted or there just aren’t a lot of revs on tap, the latter of which would also suggest a diesel. We’ll officially see the BMW X6 this year and expect it to be very similar to the X5, only with a slightly sportier edge. Sort of like what the BMW X4 is to the X3.